You might have noticed that yesterday’s editorial/news piece about the extended Xbox release drought Windows Phone is currently experiencing made no mention of Nokia exclusives. After all, those exclusives don’t do people who own non-Nokia devices any good. Not one Nokia Xbox game has become available for all Windows Phone devices so far, even six months after the debut of Mirror’s Edge. Still, in times of release famine, Nokia really does seem to come through for its customers. First they published iBomber Defense back in December, and now they’ve surprised us with another new Xbox game. 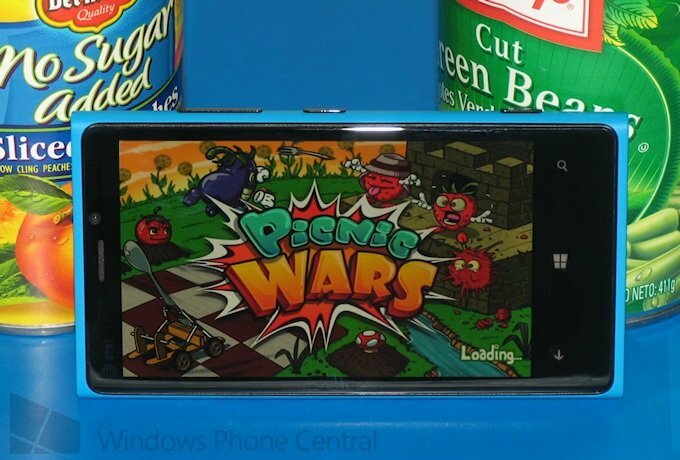 Picnic Wars from Chillingo is now available for all Lumia devices running Windows Phone 7 or 8. As if that news wasn’t good enough, Nokia exclusive Spy Mouse is now available on Windows Phone 8 devices. Picnic Wars tells the silly tale of two armies of anthropomorphic food waging battle against each other. The game consists of two campaigns with 32 levels a piece, though the second campaign takes place on the same levels with different units, so we might not consider that 64 levels. Nokia’s latest exclusive plays just a little bit like Angry Birds and Wreckateer in that the player’s objective is to destroy an army of stationary enemies by launching objects at them. Still, the actual gameplay more closely resembles the action and strategy genres than a physics puzzler. 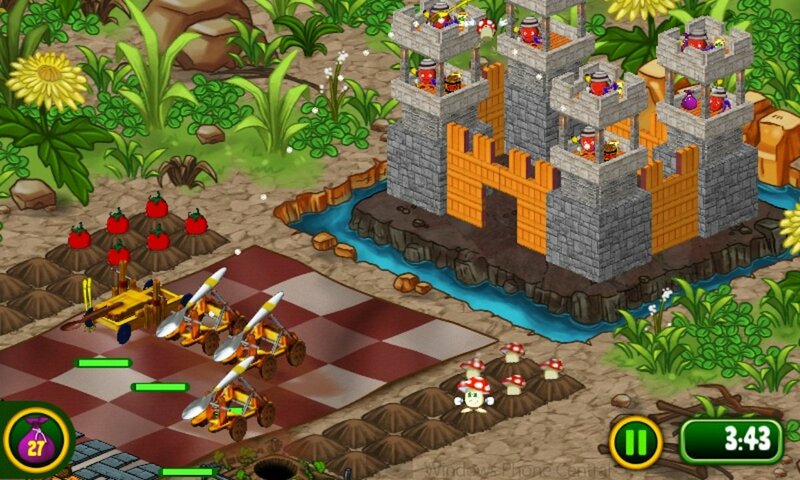 You’ll command between 1-5 catapults simultaneously, adjusting their positions and firing shots at a rapid pace. The enemies actually fight back and can destroy your catapults, so dodging comes into play as well. 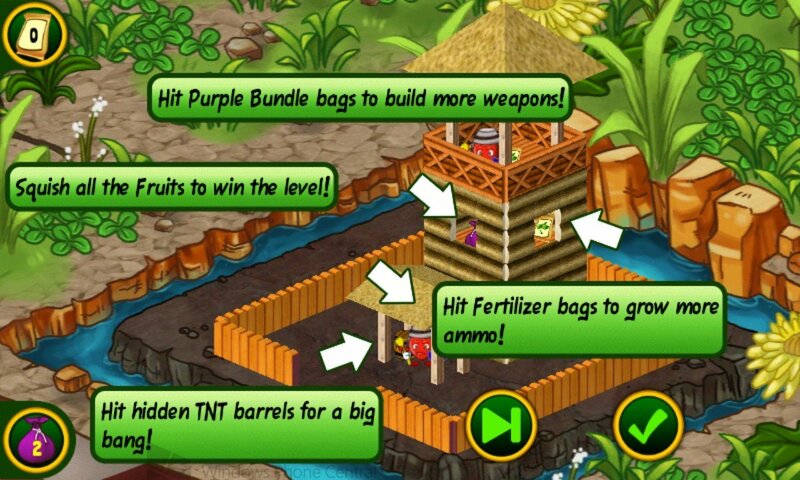 There is some resource management as players choose between more costly types of ammo and strive to collect new ammo and upgrade points by hitting specific targets. One thing Picnic Wars has going for it is a vibrant and cute art style. The food fighters display a lot of personality in both the cinematics and their sprite forms. The actual sound effects and voices grate my nerves like cheese, but don’t really spoil the fun. Picnic Wars costs $2.99, just like all Nokia Xbox exclusives. 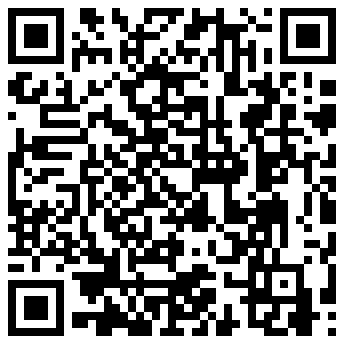 You can view its Store page here, but it must be purchased from a Lumia phone. Spy Mouse originally debuted on November 20th, at which time it could not be purchased for Windows Phone 8 devices. Less than two months later, the version 2 update provides full compatibility with Microsoft’s latest mobile OS. This means that only three Nokia exclusives remain incompatible with Windows Phone 8: Trivial Pursuit, Parking Mania, and iBomber Defense (the latter two got pulled within the last week). The game's developer Firemint is best known for popularizing the line-drawing genre with Flight Control. 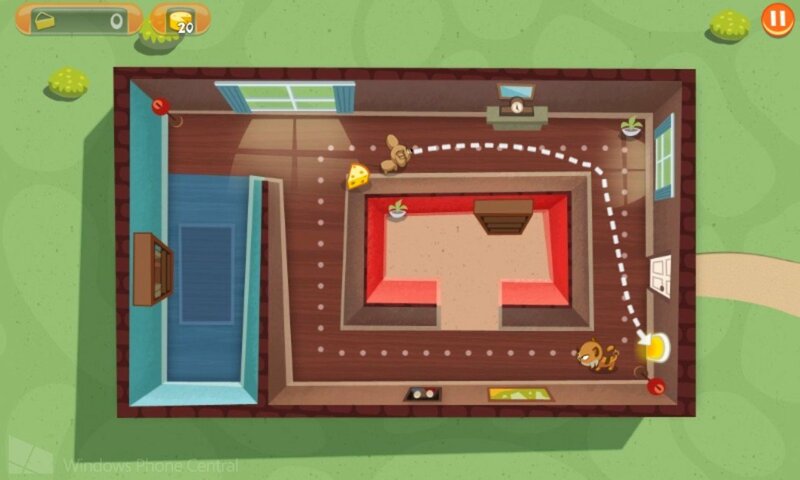 In Spy Mouse, they’ve utilized that line drawing tech to make a stealth game. 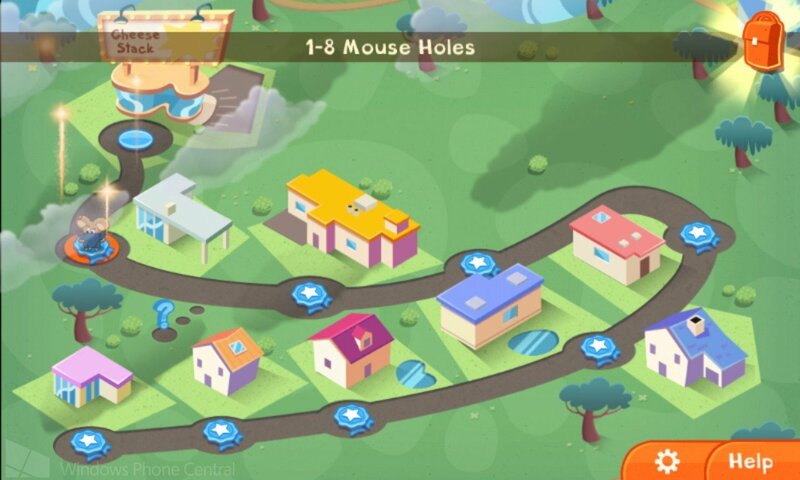 Players control the titular mouse by drawing a path around each level. 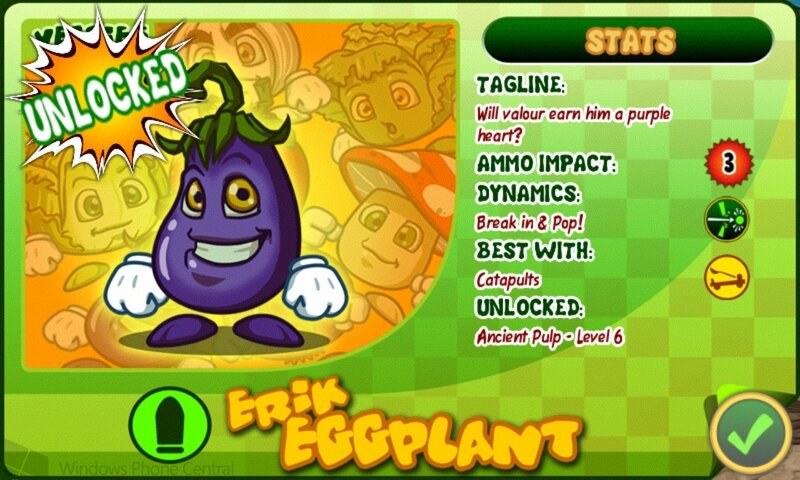 He’ll need to grab cheese and reach the level exit without being nabbed by patrolling cats. Each level has three optional goals such as not being spotted, drawing only one continuous path, and finishing within a certain time limit. Completing every level with those goals completed will net some tasty Achievements. Spy Mouse costs $2.99. 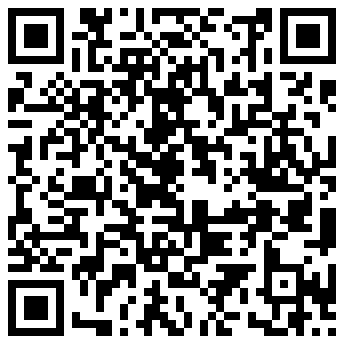 You can view its Store page here, but it must be purchased from a Lumia phone. Clearly, Nokia’s commitment to funding the development of games for its Windows Phones continues to pay off. In fact, Nokia is doing exactly what Microsoft seems to have dropped the ball on – investing in games and apps in order to attract new customers and keep existing customers contented. We’re still waiting on several exclusive heavy hitters like Dead Space, FIFA, and Madden. With so many EA exclusives released so far, it’s only a matter of time until those more technically intensive games show up as well. Thanks to Mark Tepper for the tips!